The company has unveiled two new tariff plans, including one with 84 GB of data for 84 days for Rs 399. NEW DELHI: Newcomer Reliance Jio has reduced validity and effective data offered under a revamped Rs 309 plan, and has unveiled two new tariff plans, including one with 84 GB of data for 84 days for Rs 399, as per the company's website. The move comes after Jio's Dhan Dhana Dhan offer - launched on April 11 -- reached the maximum allowed 90-day promotional period on July 9. According to information on the company's website, Jio will now offer 56 GB of data for 56 days for Rs 309, which effectively means that pre-paid consumers will get 1GB data per day. Earlier, the pack was valid for 84 days for the same amount with 1 GB data per day. 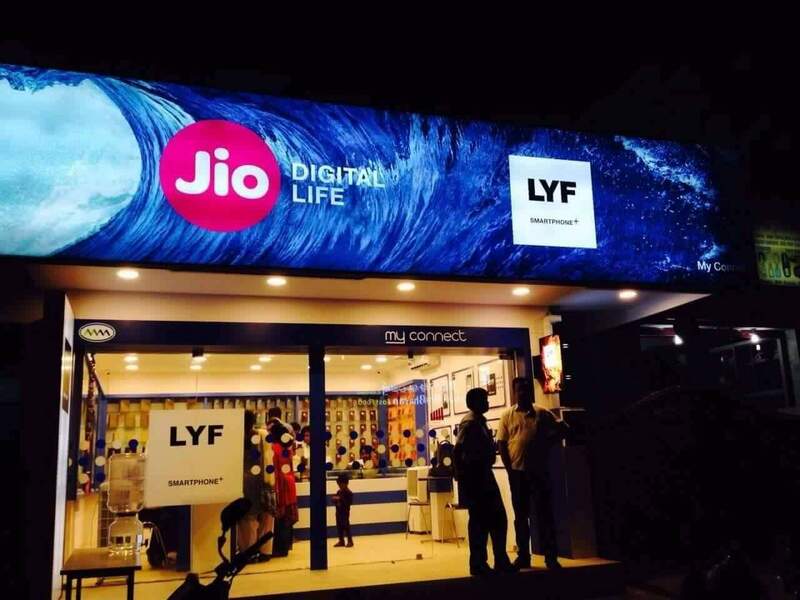 Bank of America Merill Lynch in its latest report said that Jio is reducing its discounts and raising implied tariffs which would be "directionally positive" for Bharti Airtel and Indian telecom sector. Jio has also introduced two new pre-paid plans -- Rs 349 and Rs 399 for its Prime members. Under the Rs 349 plan, users are being offered 20 GB of data for 56 days, while Rs 399 will get them 84 GB of data valid for 84 days. "The move is largely on expected lines ... It provides some breather (not relief) to the industry that has been reeling under the Jio promotion onslaught," Kotak Securities said in a report. It added that the move should "provide the industry an opportunity to stem the free fall in ARPU (Average Revenue per user) levels seen in the past three quarters". For post-paid cutomers, Jio launched a Rs 399 plan that offers three months validity with 90 GB data.